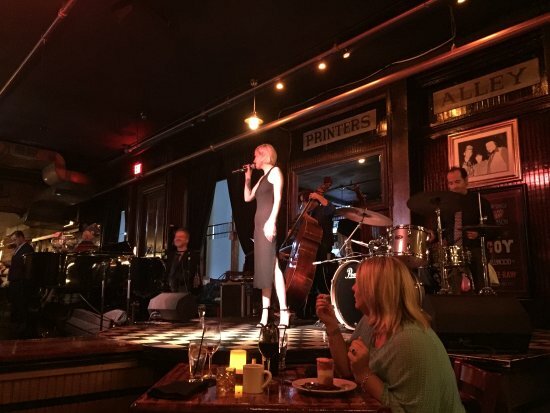 Seeking some live entertainment this evening? 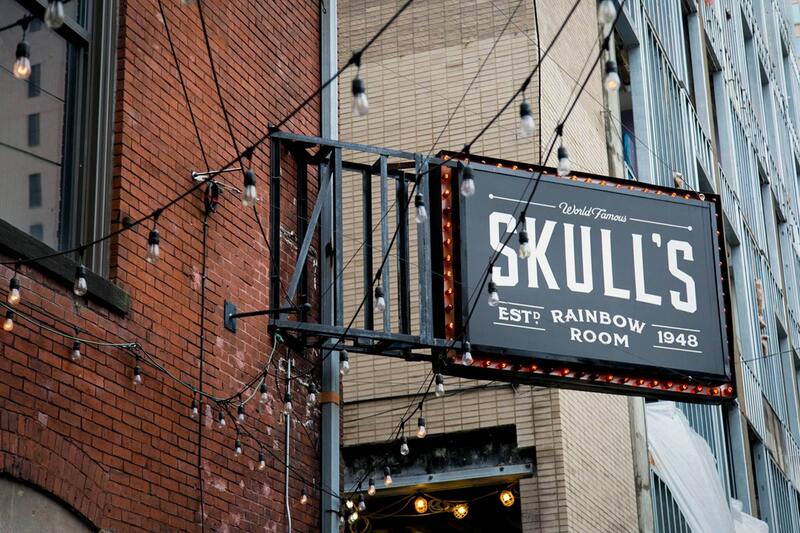 Stop by Skull's Rainbow Room at 11PM. Comedy shows are 21+. Featuring Laura Peek on Monday. 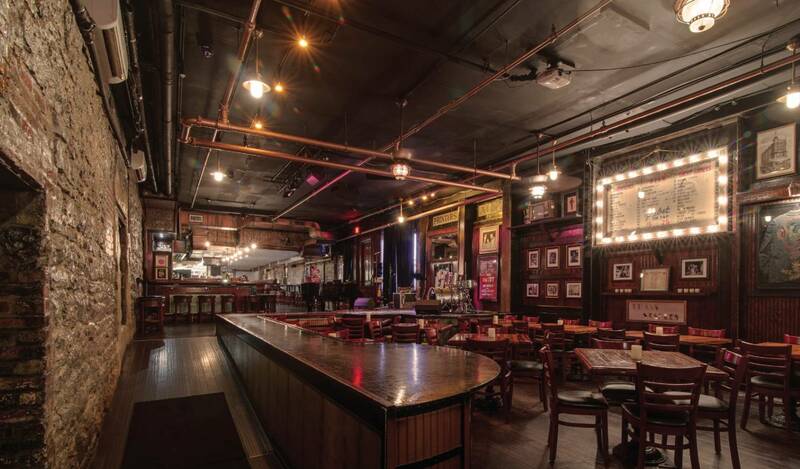 Requires purchase minimum for comedy performances: 2 drink minimum per person or 1 entrée and 1 drink per person. 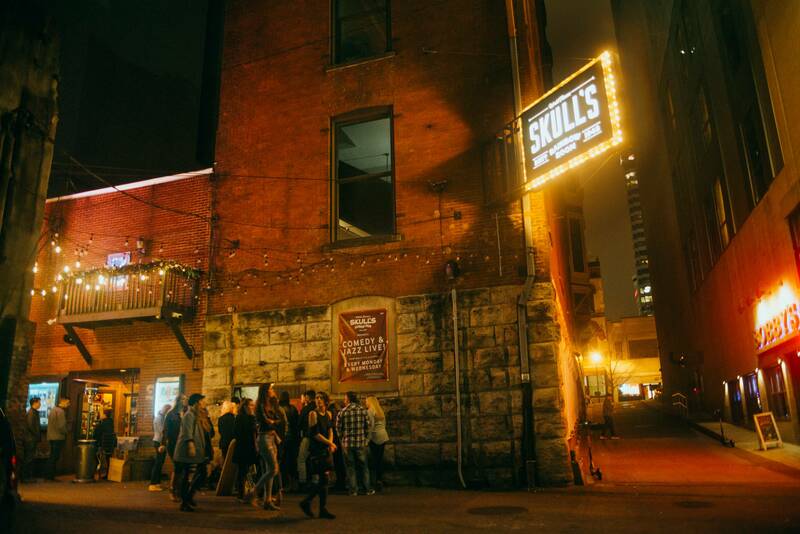 Comedy shows are 21+. Featuring Corey Perry on Wednesday. Required purchase minimum for comedy performances: 2 drink minimum per person or 1 entrée and 1 drink per person. 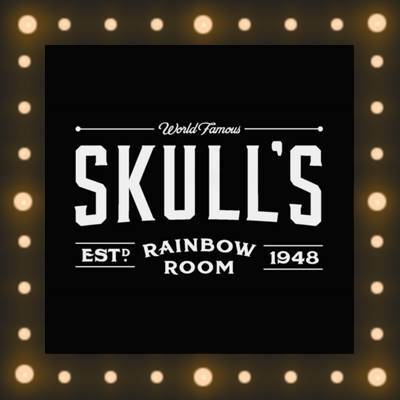 Stop by this Thursday and enjoy some live entertainment at Skull's Rainbow Room.